CYC is the oldest yacht club on the Eastern Shore, and our racing tradition continues this year with the return of the historic Admiral Byrd Regatta, July 19-21, 2019. 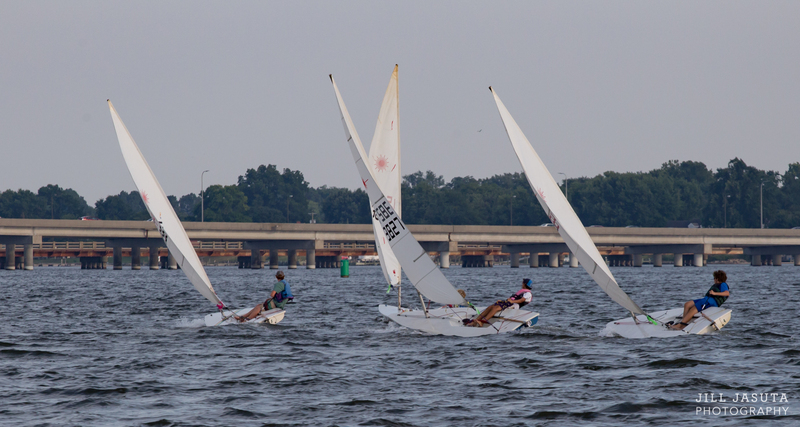 This year, we are proud to continue the tradition of sailing excellence on the Choptank River. Contact us about entering your One-Design fleet!